A powerful rules engine that supports the most custom billing scenarios your firm negotiates with your demanding clients – all at the fingertips of billing operators and finance professionals, with secure access and controls. Let us help you unlock your potential for negotiating competitive and unique investment management agreements. An integrated invoicing solution for producing one of your firm’s most important client-facing documents. Clear and accurate invoices drive cash collection efficiencies and customer satisfaction. Give your marketing team unlimited possibilities for professionally designing your invoices – you’ll never have to fret about another lackluster fee statement going out the door. Upgrade your revenue management and collection operations to a global platform that calculates fees and journal entries in any foreign currency. Manage assets in one currency, calculate fees in another currency, bill in yet another currency, and – finally – post accounting entries in a completely different currency than the other three. Handle all your international clients and relationships without worrying about how to bill, invoice and report them! A rich, dynamic, and visually appealing portal for your billing professionals that brings billing and accounting data to life. Fees, revenue, and collections are shown via elegant graphics on personalized dashboards. This is the foundation for managing your revenue management processes and taking your regulatory compliance to the next level. Gain operational efficiency and next-generation functionality with billing templates. Billing templates enables your team to define the most complex fee calculation and invoicing rules – once. After the initial setup, billing for your most complex client relationships is automated with flexible, reusable billing rules. Create intelligent workflows and billing approval processes to satisfy the compliance recommendations of your internal and external auditors. Establish multiple approval points, define reminders and alerts for handling your high priority clients, and batch process high volumes of accounts with a few clicks. Elevate your finance and accounting operations with powerful sub-ledger and accounting capabilities. 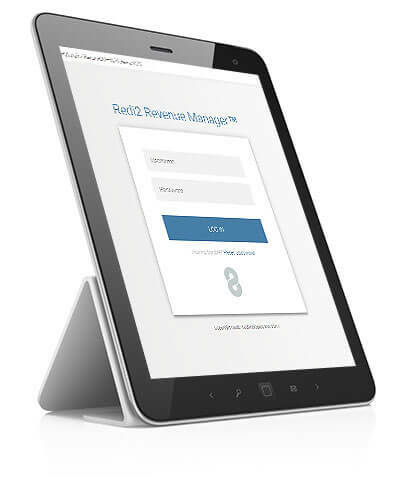 Create and manage your revenue accounting entries, and when ready send to one or more global GL systems. Deepen understanding of your revenues, receivables collection, and overall billing operational throughput. You’ll gain insights into the most important aspects of your billing and finance operations. 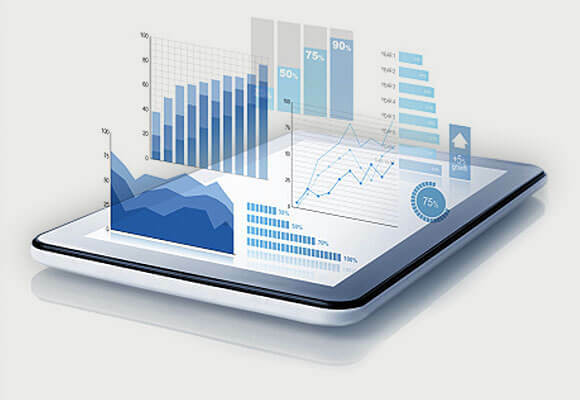 Alternatively, use our rich data exports to populate your own in-house data warehouses for an even more custom and integrated business reporting experience. 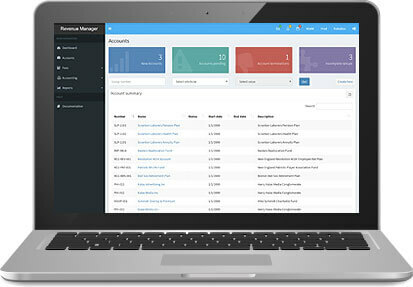 Interested in learning more about Revenue Manager?